Farhan Aziz s/o Aziz Masih is 25 years old young Christian boy and does belong to Qaddafi Road, Street No. 5 – Mohallah Muslim Town, City Gujranwala. He is the youngest son of his parents among other siblings, i.e. six in number. His all siblings got married but he is still single and doing in a Photostat shop to survive. His father Aziz Masih had sold out his house since Farhan’s mother died a few years back and started living at his brother Asif’ s house in Muslim Town. 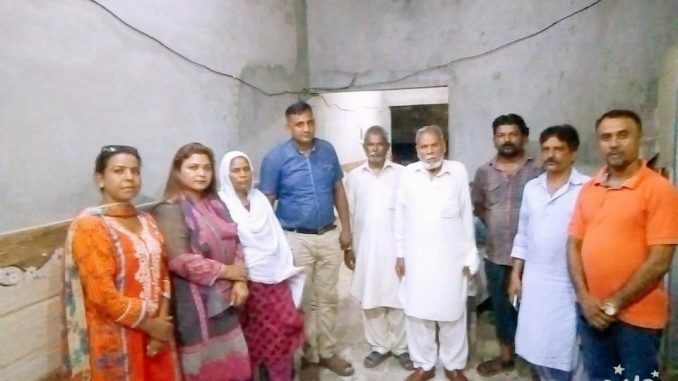 Although Farhan’s Uncle Asif and his wife Bushra Bibi live along with their six young kids (2 sons & 4 daughters) they give a comfortable residence to Farhan and his father Aziz Masih too. Farhan is a young beautiful boy and fell in love with Farhat alias Tina d/o Rasheed Prem and Rasheeda Bibi in the neighborhood. Tina 25- year-old was interested in Farhan and wanted to be his legal wife, and promised him to get married. Farhan was an earning and hard- working person; he was an independent but very much responsible man. He often helped Tina financially to support her poor family. Farhan also bought her a Smartphone for regular contact; Tina was also committed to him and claimed as her loyal love for him. After days passed, Tina’s parents and brother learnt about her love and relationship with Farhan and instructed her strictly to not have interaction with him otherwise they both will face severe consequences. Tina got scared and did the same, later she was engaged to the other boy by her parents. When Farhan came to know about Tina’s engagement, he went to her house to talk to her parents. But they kicked him out with abusive languages and warned him to stay away from their daughter. This is made him very disappointed and got disturbed. He shared with his paternal uncles about the money he had given to Tina’s family in their needy time. Farhan and his uncle went to Tina’s house again and claimed for the money but her brother Shamoun Masih got annoyed at Farhan and his uncle and once again threatened them for severe circumstances and kicked them. Farhan got very upset and wanted to speak with Tina to make things clear in their personal relationship. It is worth to mention here that Tina’s brother had a friendship with a Muslim Moulana who is used to even visit their house regularly and the locals said that “Shamoun was in Moulana’s influence and somehow do practice some Muslim rituals” as well. Tina was under control to his brother and other family and was used against Farhan to trap him. 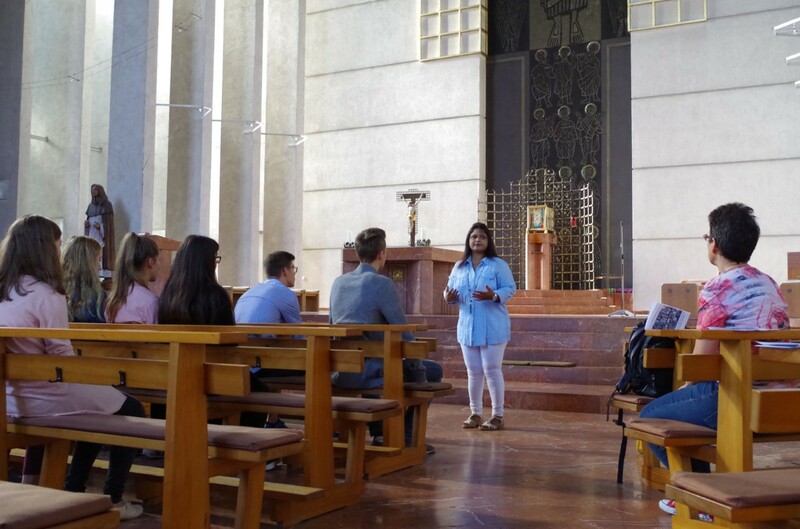 A few days later the above happening, Tina approached Farhan and told him that she was not happy with her engagement with some other boy and she wanted him to get back in contact with her, and therefore she needs a cell phone separately. 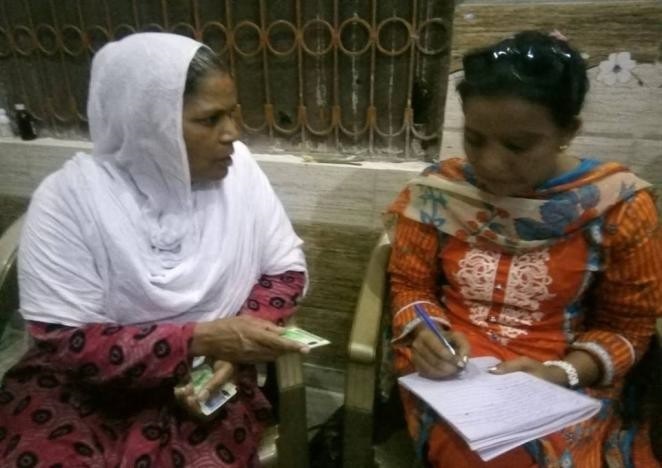 Farhan got in agreed and brought her a new small phone along with a sim card (registered with his name) to have phonic contact with her. Unfortunately, Farhan trapped in Shamoun’s plan which he had planned along with his Muslim Moulana friend. On 1st August 2018, both Shamoun and his Muslim Moulana friend took the phone and sim card of Farhan from his sister Tina and sent some inappropriate text messages to Muslim friends to allege Farhan in a fake Blasphemy case. It was just a revenge on personal issue i.e. Farhan’s love story with Shamoun’s sister Farhat alias Tina and some amount of rupees, Farhan had asked for to get back. Shortly, the text messages news spread all over in Muslim Town and surroundings, which had compel the local Muslims (Tehreek – e – Labaik) gathered to the place with anger holding rods, petrol gallons to set in fire the Christians’ houses but with the help of Police Security In charge Malik Riaz somehow controlled the situation and immediately asked the Christian families to vacant the place for their lives, stated local Pastor Allah Rakh – Presbyterian Church, Muslim Town. 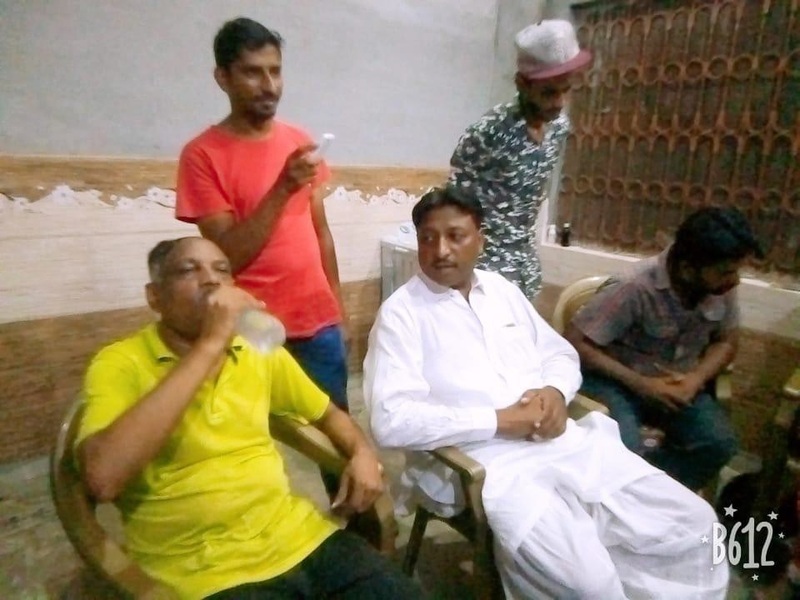 But the threats and situation are still alarming for the Christian Community, The mob got gathered in front of Police Station and pressurized to lodge an FIR against of Farhan Masih s / o Aziz Masih. They also demanded to Police to get Farhan in front of them, so they can hang him openly. Police hardly control the mob and took Farhan arrest in Jail after lodging an FIR No. 356 / 18 under section of Prevention of Electronic Crimes Act 2016 10 (a) (b), Prevention of Electronic Crimes Act 2016, and 295 – C under Pakistan Panel Code dated on 02 August, 2018 at 01:00AM at Police Station Gharjakh, District Gujranwala, E – Tag No. GJK – 8 / 2 / 2018 – 480. After Farhan is arrested police took Shamoun Masih in custody for the same case because he was the person who did text messages through Farhan’s mobile phone. Police kept both in custody for interrogation and to find the real accused. 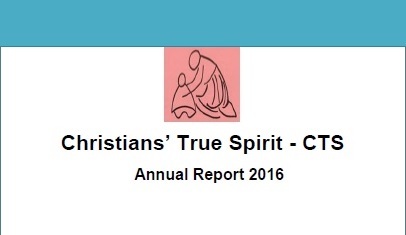 Christians’ True Spirit – CTS got the news about the incident and the very next day the team rushed towards the Muslim Town Gujranwala headed by Ms Katherine Sapna Director to see the situation in the locality and help the distressed victim families by a legal support and to get the real facts of the incident. 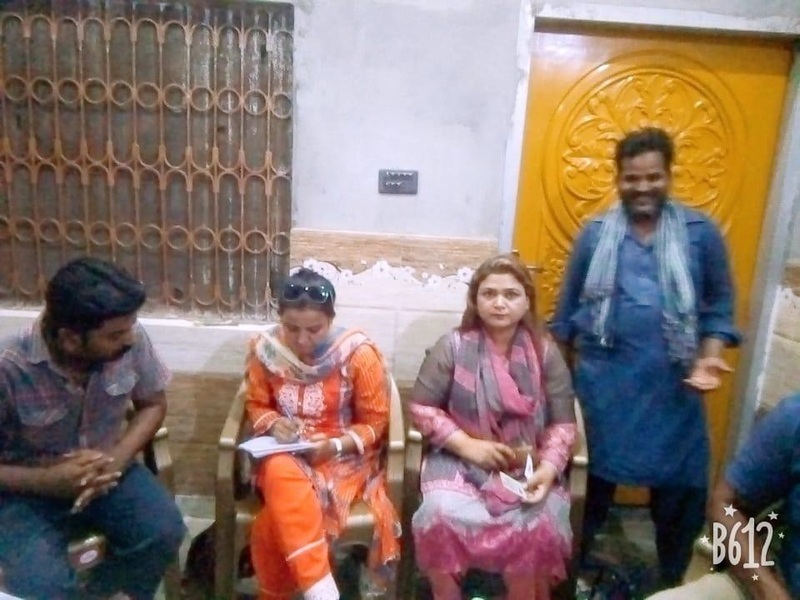 CTS team consisted on Mr Salamat Gill (Coordinator), Ms Asifa Sadaf (Program Manager), and local friends from Gujranwala Mr Vickram James (Chairman Christian Youth, Gujranwala) Mr Naeem Bhatti (Social Activist), Mr Babr Pehalwan (Social Activist) and Local Pastor. 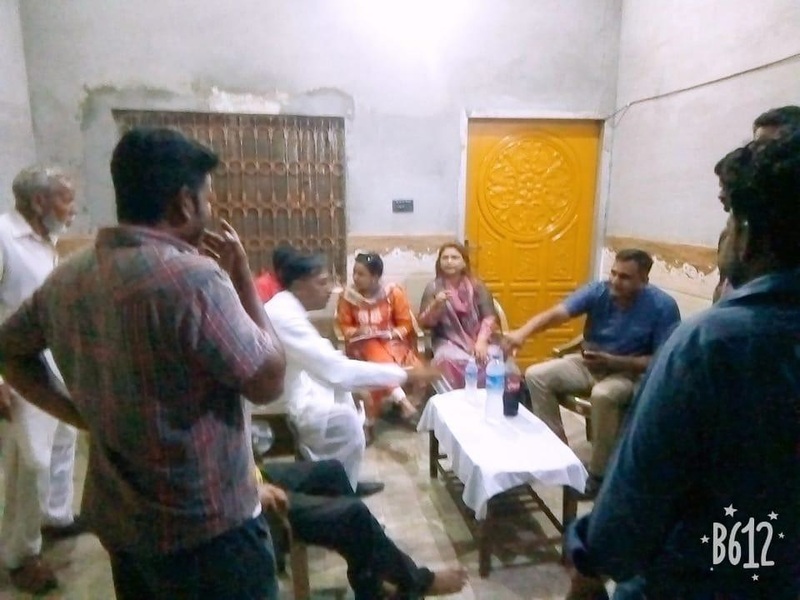 The team met the local administration and police officials District Police officer (DSP) Senior Superintendent of Police (SSP) Station House Officer (SHO) and urged for the peace in the town and the life safety of the all Christian residents at Muslim Town Gujranwala. The team called a meeting of Peace Committee Gujranwala including Qari Umer Saleem s / o Zahid Salim from Tehreek – e – Labaik showed worries regarding the life safety and house protection of the victim’s family as well as other Christian residents as there was an open threat to burn the houses and kill Christians. 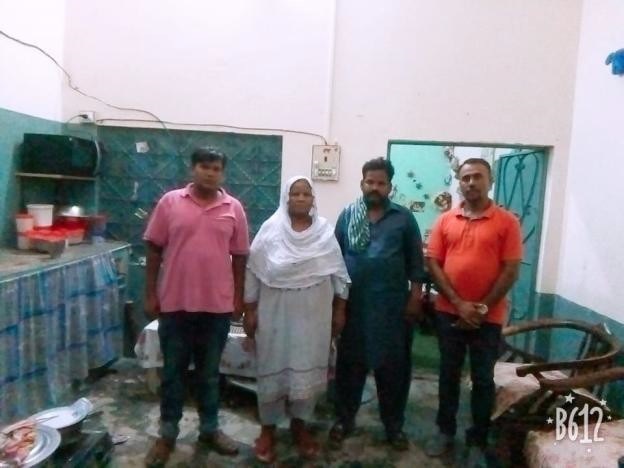 CTS appreciate the services of Mr Vickram James Mr Naeem Bhatti Mr Babr Pehalwan, Local Pastor, Qari Umer Saleem s / o Zahid Salim from Tehreek – e – Labaik and the local police for cooperation in this sensitive case and efforts to promote Peace amoung messes at Muslim Town. 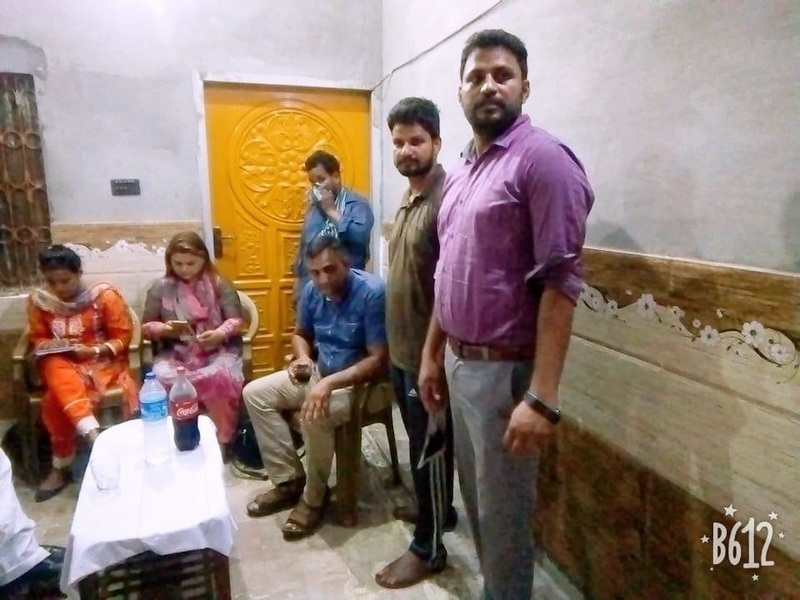 On August 5, the families were back to the town and CTS team along with the local friends and police was present in the locality and encouraged people to unlock their houses and live in along with their children. Gujranwala administration and local police have taken responsibility for the safety and security of the Christians in the Town and Dolphin Police have been appointed for security. 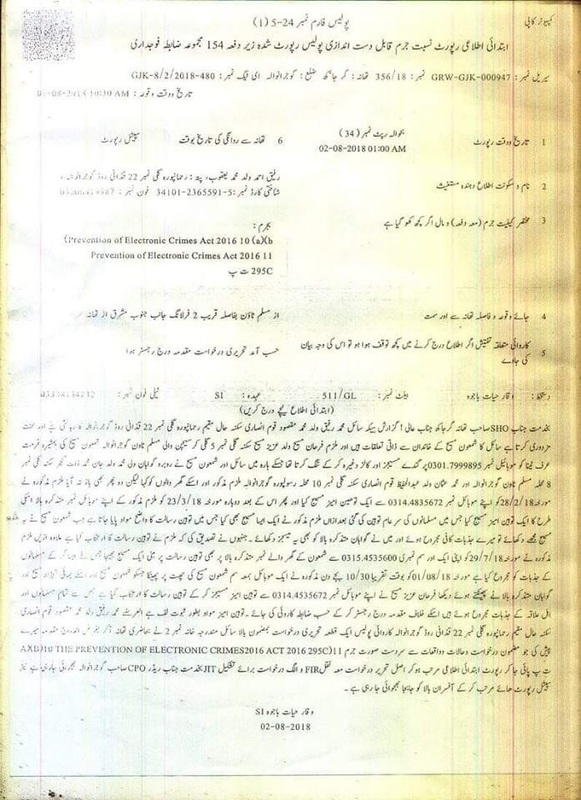 Blasphemy cases under the telegraph act are in trend and the number of cases increasing. Since the Blasphemy law was introduced in Pakistan, it has been misused for accusing people of the personal interests and for revenge but there is not a single true case until now. 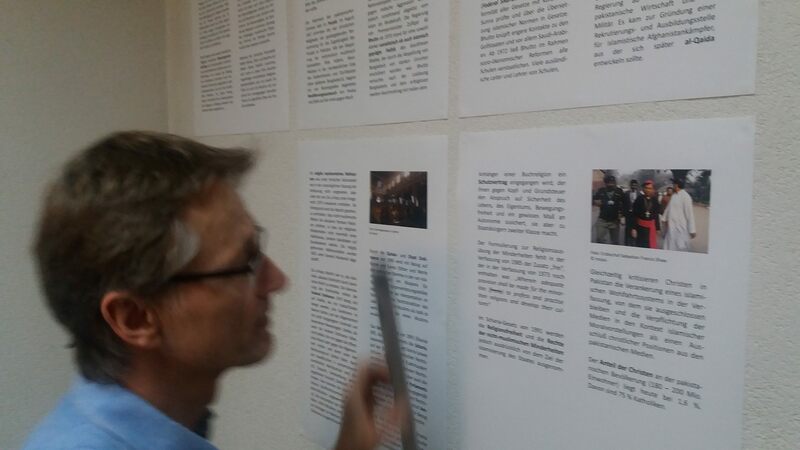 Blasphemy laws are used to attack people, grab properties and to kill people. Although the Peace committee trying to promote Peace and the Police is providing security in town but the situation is still alarming, about 26 families are on severe threat and risk by the extremists who may attack Christians any time and kill the innocent Christians. CTS Director and the team visited some of the males of the families and ensure them to provide every possible assistance either legal or financially during their tough time.